Since 1984, Ranji Myer has played an integral role in the success of Hanu Reddy Realty. As one of its founding members, Ranji assisted Hanu in developing the vast client base that we service today. 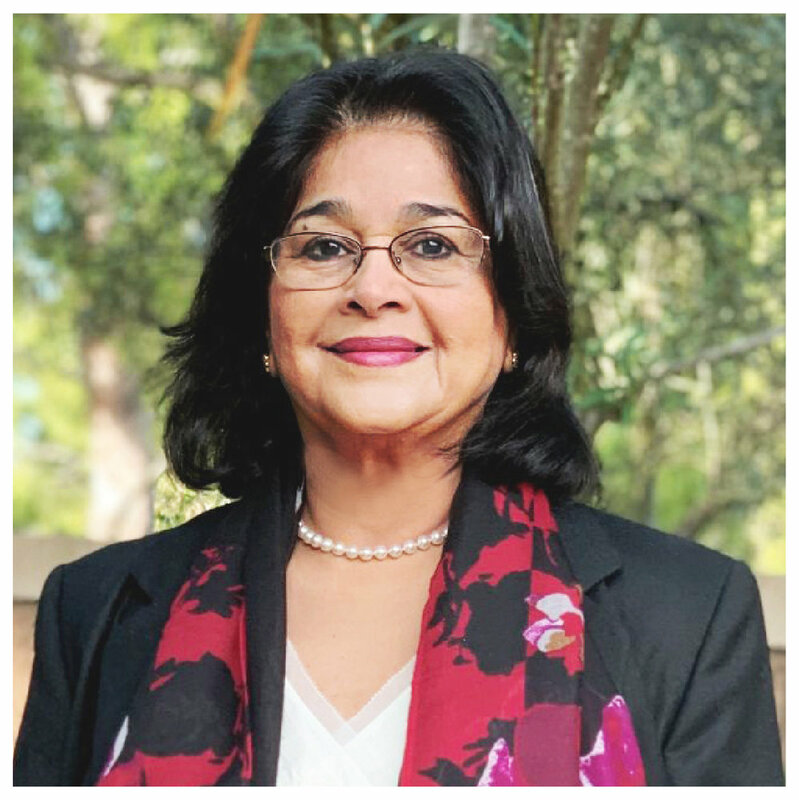 She received her bachelor’s degree in Architecture from a prestigious University in Chennai, India and practiced as an architect for several years prior to her becoming a Realtor. Her background in Architecture has helped Ranji thrive as a successful agent because of her ability to visualize the potential of homes. She directs the marketing and design division of Hanu Reddy Realty. Ranji’s clients love her enthusiasm and customer service. She possesses a deeper understanding of her clients’ needs and fulfills them. This quality has separated her from the rest. With over 30 years of experience, Ranji is a multi-million dollar producer who has helped over 2,000 families find a home in Irvine. Her sales volume has crossed over 300 million dollars. She is the proud mother of two daughters who are products of the Irvine Unified Schools. Her hobbies include interior decoration, gourmet cooking, and painting.